If the Gardner Paintings Are Ever Found, How Damaged Will They Be? 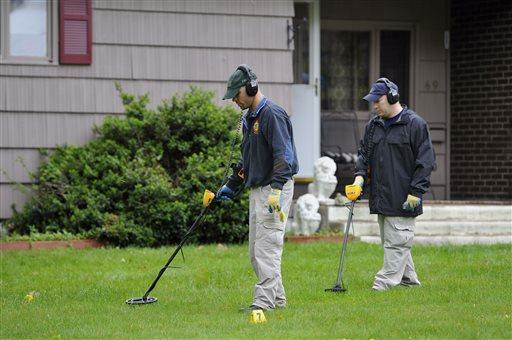 FBI Agents searching the Manchester property of reputed mobster Robert Gentile. 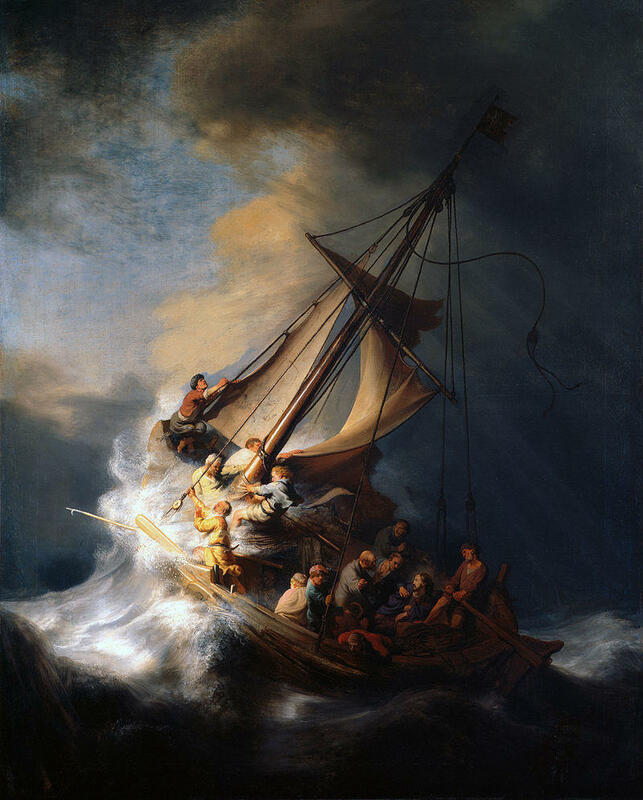 Rembrandt's only known seascape, "The Storm on the Sea of Galilee" was among the 13 works stolen from the Isabella Stewart Gardner Musem in 1990. Thieves disguised as Boston Police Officers gain entrance to the museum and cut "The Concert" by Jan Vermeer from it's frame. FBI investigators were back at the Manchester home of reputed mobster Robert Gentile this week, presumably looking for a half billion dollars worth of art stolen from Boston's Isabella Stewart Gardner Museum in 1990. It's the biggest art heist in American history. Thirteen pieces of art, including works by Rembrandt, Vermeer, and Degas were stolen from the museum by two men disguised as Boston police officers. The identity of the thieves, and the whereabouts of the paintings, remain a mystery to this day. Based on testimony from an informant, and from private phone surveillance, the FBI has focused on aging mobster Robert Gentile. 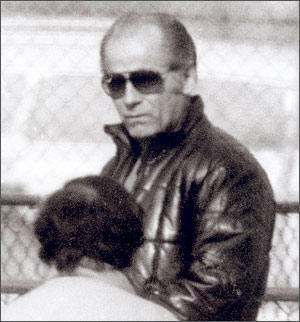 Gentile denied any connection to the robbery. But the FBI was back at Gentile's house digging around the yard, and according to news reports, searching inside an underground oil tank. If the paintings are ever discovered on Gentile's property, what kind of condition would they be in, after 26 years? "Typical museum conditions are 50 percent relative humidity and 70 degrees Fahrenheit," said Cynthia Schwarz, associate Conservator at Yale University Art Gallery. "No matter where these have been stored since they've been stolen, we can expect that it hasn't met those conditions." 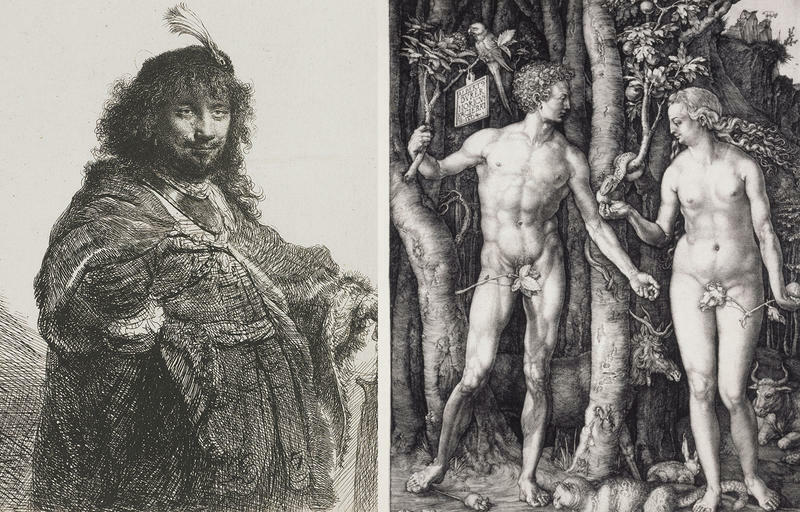 Schwarz said the thieves delivered the first blow to the paintings by crudely cutting them out of their frames. "They could have cut off quite a bit of the edge of the paintings, so those edges where they cut them will now be vulnerable to flake loss obviously, and further damage along those cut edges," she said. Once out of their frames, Schwarz said if the paintings were stored rolled up like a poster, that would cause even more damage. Where they were stored will have a big impact on the integrity of the paintings. The FBI has focused on several occasions Gentile's yard. Last year, the FBI used ground-penetrating radar looking for the paintings to no avail. If it turns up that they are buried in the ground, that's not good. "Even if it's wrapped in some sort of plastic, if it's not really a moisture-tight deal, that would protect them from these vast fluctuations in humidity, we could expect quite a bit of damage," Schwarz said. The paintings would also be exposed to other damaging factors like bugs and mold. Schwarz said the best-case scenario for the stolen paintings would be if they were stored in a home. If the stolen paintings are eventually recovered intact and not burned by fire, Schwarz said a skilled conservator could repair the damage. But she said that regardless of their condition now, a conservator will never be able to return the paintings to the condition they were in before they were stolen from the museum. A search of a reputed mobster's Manchester home produced the seizure of numerous firearms, not a half billion dollars' worth of stolen artwork as federal agents hoped. Connecticut has a peculiar relationship with organized crime. Stuck between New York and Boston, it’s not home to any major organizations but there was and still is some spillover. And of course, it’s close enough to those other major cities that it was possible to have interactions with “made men” and even bosses. 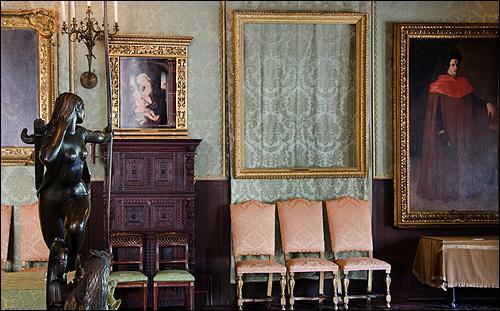 More than 25 years ago, one of the most infamous art heists in history occurred at the Isabella Stewart Gardner Museum in Boston, Massachusetts. On Thursday, federal law enforcement officials released new surveillance video from the eve of the heist that shows a possible "dry run" of the theft.